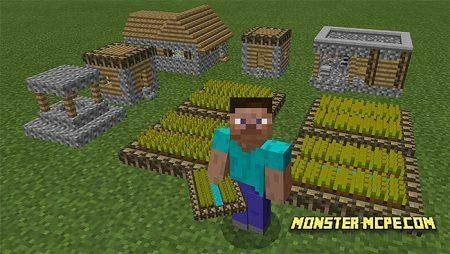 This mod can change the size of villagers. Addon can greatly change your mood while playing, because it is really fun. Your villagers will be much smaller than before. Please note one thing, you should not use it raw, it should be used with known resource pack as “Tiny Village”. It is like adds for known resource pack as “Tiny Village”. 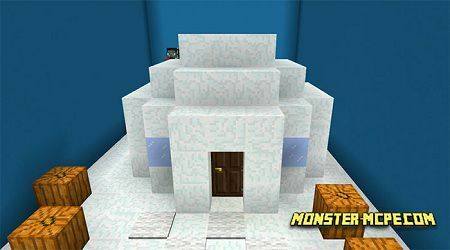 Texture pack which gives you opportunity to build mini village.